Cristina Rayne Fantasy and Paranormal Romance Author: Hot for the Holiday Valentine's Day $0.99 Sale Event! 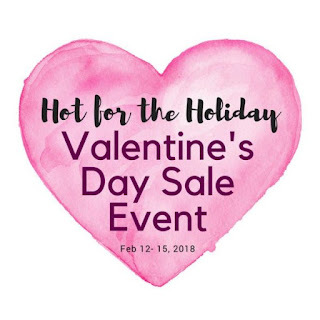 Hot for the Holiday Valentine's Day $0.99 Sale Event! Hot For The Holidays Valentine's Day $0.99 Sale Event! We've searched for the best deals from today's top romance authors so you don't have to! Feb 12-15th, 2018! See page for details! I have a fancy for your posts and I think they are very good. I can make full use of them to handle with some problems in my life. Articles seems to be written well, so they are easy to understand. Thank you for your sharing. For any kind of academic writing work.